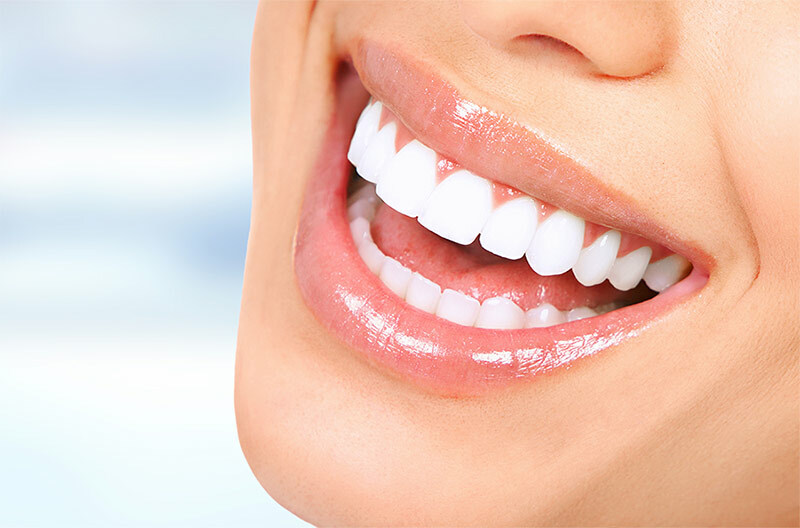 Our cosmetic dentistry and specialized dentistry services can take your smile to the next level. In addition to our regular services, we offer cosmetic treatments such as Invisalign®, whitening, dental veneers, and Botox®. If you’d like to perfect your smile, then contact us today! Over time, adult teeth can dull or discolour. As a result, many of our patients are seeking a brighter smile. That’s why Sunnyside Dental offers in-office whitening that’s fast and effective. With this service, you can change your smile in just a few minutes! At Sunnyside Dental, we proudly use the Iveri™ Whitening system. For one thing, Iveri needs only one or two short, 15-minute sessions, to whiten teeth. In addition, their high quality products are safe for sensitive teeth. This adds up to quick treatments that produce dramatic results! For the longest-lasting effects, we recommend combining a whitening treatment with regular teeth cleaning. 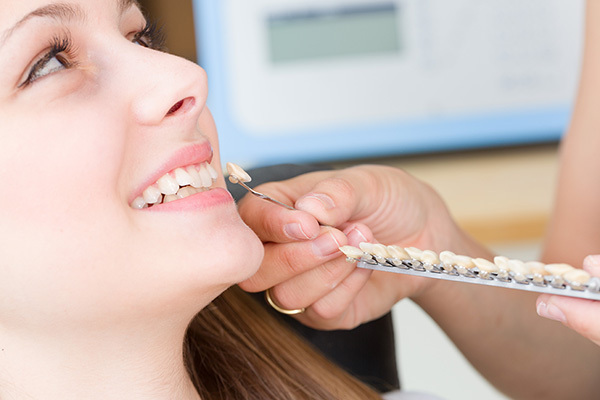 We want to help our patients maintain those pearly whites! If you’re ready for a brighter smile, then contact us to book your appointment! As part of our cosmetic and specialty services, we provide veneers to transform your damaged teeth. Custom porcelain veneers are created to adhere to your existing teeth without invasive surgery, and can change the color, shape, size, or length of your natural teeth. The results from veneers are outstanding, and can transform almost any smile. Veneers are long lasting and stain resistant, making them a popular choice for many patients. Find out if veneers are right for you. With no surgery, no recovery time, and amazing results, Botox® has become a popular treatment for men and women. 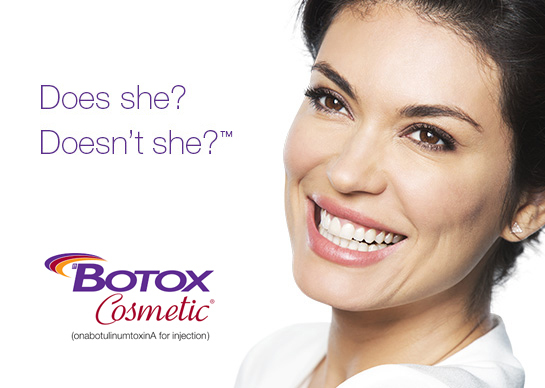 Patients like Botox’s ability to minimize fine lines and wrinkles. In addition, Botox® injections last 3-4 months, and often the results will be visible within a week. The procedure is quick, comfortable, and safe. However, Botox® injections should always be performed by a trained professional, like the dentists at Sunnyside Dental. Because of their experience with dental injections and facial anatomy, dentists have become preferred specialists in Botox®. For these reasons we’re proud to offer this treatment as part of our services. When you’re ready to minimize the appearance of lines, contact our team at Sunnyside Dental for your next Botox® appointment. Snoring and sleep apnea cause health issues for millions of people. 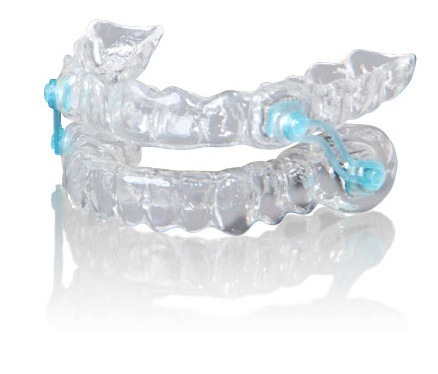 In some cases, oral appliances can alleviate or correct sleep apnea and snoring. This is why Sunnyside Dental offers custom appliances as part of our cosmetic and specialty services. These non-invasive oral appliances, similar to mouth guards, can realign the mouth opening and create larger airways. As a result, the appliance minimizes sleep issues. In addition, oral appliances are safe and can provide a full night’s rest for you and those in your home.